Sheridan County is a county located in the state of Montana. Based on the 2010 census, the population was 3,384. Its county seat is Plentywood. 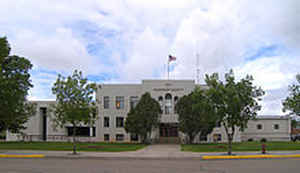 Sheridan County was established in 1913 when the Montana Legislature split Dawson and Valley Counties. It was named after American Civil War General Philip Sheridan. 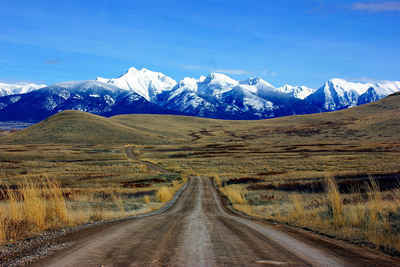 It is south from the Canadian border of Saskatchewan. As reported by the Census Bureau, the county has a total area of 1,706 square miles (4,419 km2), of which, 1,677 square miles (4,342 km2) of it is land and 30 square miles (77 km2) of it (1.74%) is water.